Upon attending the opening of Margaret Meehan’s exhibition Hystrionics and the Forgotten Arm at the Women and Their Work gallery in Austin, I was pleasantly surprised by the environment of the gallery. Despite the gallery being quite small, the space was manipulated in a way that made the experience of viewing her work a simultaneously intimate and yet refreshing venture. 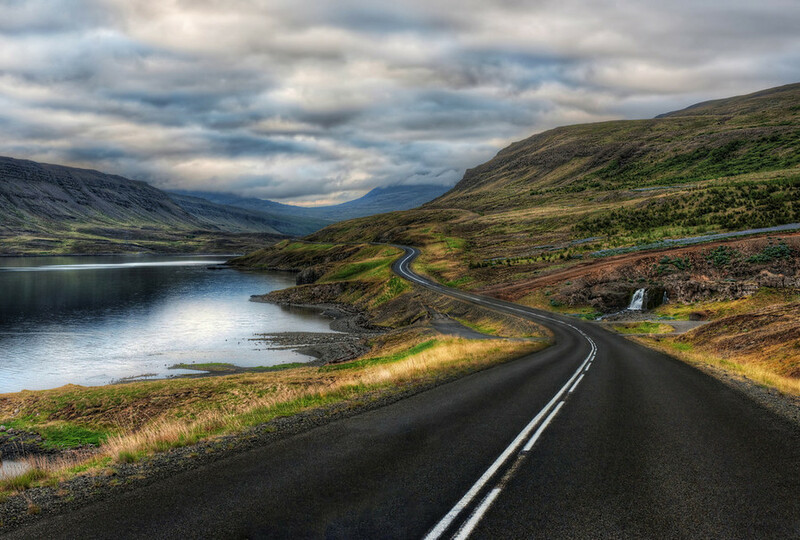 The Long and Twisty Road. September 2011. HDR Photography has emerged in the last several years, as the technology for producing these high-dynamic range images has greatly simplified their production. These images are produced by digitally combining two or more images that are shot at different exposure settings allowing for the qualities of shadows and light to be amplified in unison. This gives the photographer the opportunity to bring out details in a photograph that would otherwise become lost in the background or uninteresting. HDR Photography can turn a normal cityscape into a surreal vision of what appears to be some futuristic metropolis. Ceal Warnants is one of the many artist portraying a childhood like images in contemporary art. The image itself caught my eye, and after Slash mentioned "growing pains," and, "one reminisces about childhood as a Blyton-esque story: romanticized and idyllic," the trend of childhood started to become an interesting topic to mention. 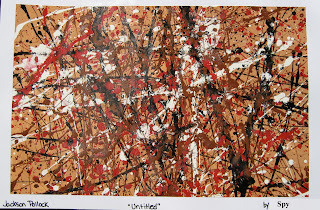 Even though most of the art work taking part in this trend - that I came across - were visually different because of the broadness of the trend, the three artist still had a similar connection. Their depictions of childhood gave kid-ish images referencing adolescent adventures, irony, missed youth, and fear of what childhood will soon become. In our fast-paced, highly technological world of dwindling ecosystems and parasitic urban growth, humans have lost sight of the inherent, animalist nature within us. 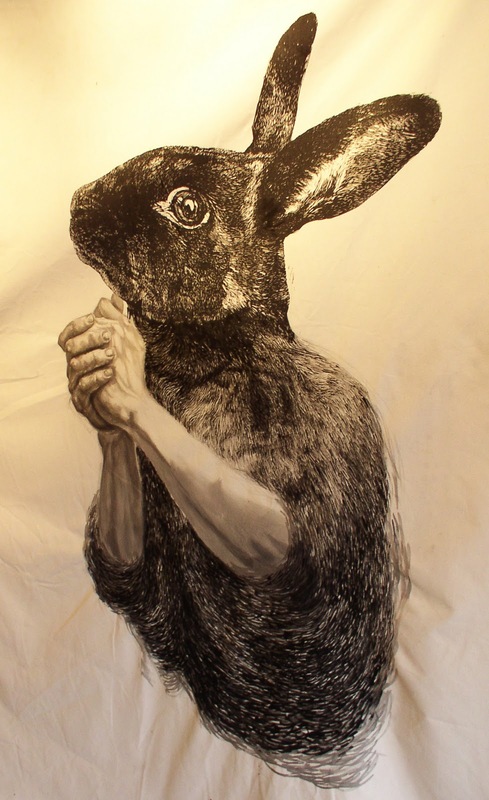 I have noticed a growing trend in recent artwork which explores the complex nature of our inner animal, our rejection and manipulation of animal imagery, and the way we mythologize the natural world to appeal to human concepts of beauty and wildness. Some contemporary artists explore the ever widening gap between mankind and our fellow inhabitants of Earth in an attempt to educate and spread understanding. Others simply explore the psychological effects of both the physical and metaphysical detachment between humans and the animal kingdom. Since 1969, Claes Oldenburg has been creating large public art pieces. 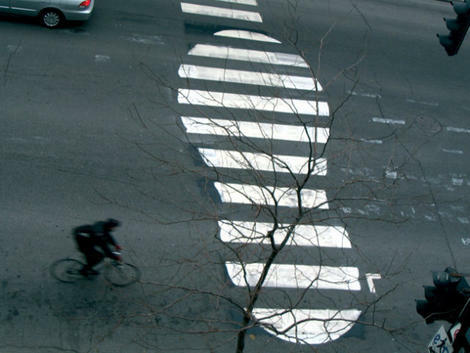 The pieces often depicting everyday items on a larger scale. Big Sweep is an instillation piece at the Denver Art Museum, Denver, Colorado. Oldenburg talks about determining a perpendicular axis between the space and and the nearby sculpture Lao Tzu. Oldenburg goes on to explain his process over the inspiration and visualization leading up to the creation of the piece. We visualized slits placed in the pan to restate the tall, narrow apertures of the Ponti building. The tilt of the pan might represent the slope of the mountain range and the broom the wind at its foothills. We chose to represent the moment of contact, when the bristles strike the pan, adding some debris as well. 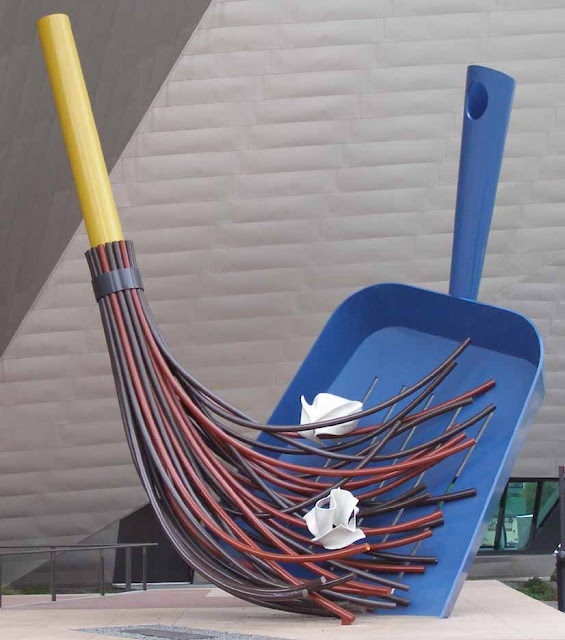 Oldenburg created the broom and dustpan as a reaction to the space after careful and meticulously analyzing every detail and variable. A broom and dustpan will run you about $13.29. 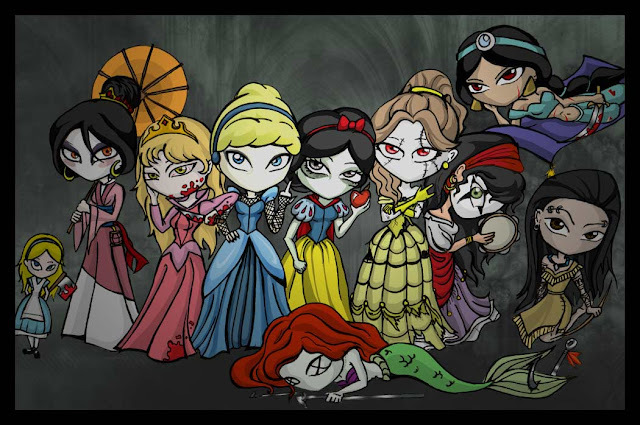 Disney, in our generation were some of the most popular movies as we were growing up. When you’re a child most parents only allow their children to watch G or PG rated movies. Disney happened to make the majority of these movies. Now that our generation is older there is a growing trend with altering or corrupting these precious childhood memories. 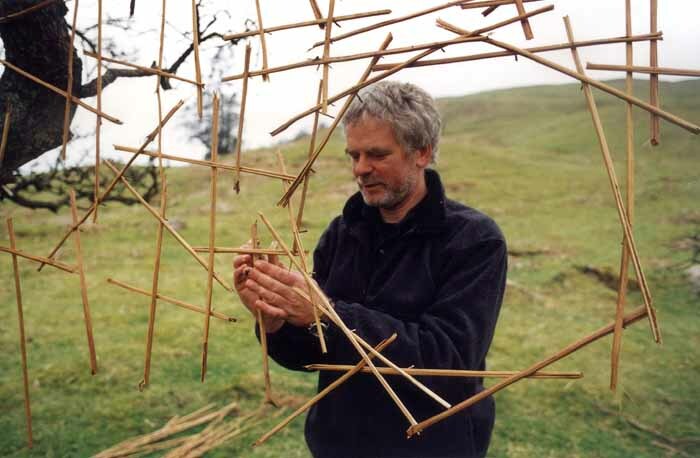 Knotweed Stalks by Andy Goldsworthy, 1988. River and Tides Documentary. Andy Goldsworthy is an environmental artist, who has become one of the most prominent and iconic sculptors of our time. He has a unique way of creating his art because of the media that he has chosen to manipulate. The materials that he uses for his work all depend on what time of the year it is. “For me looking, touching, material, place and form are all inseparable from the resulting work. It is difficult to say where one stops and another begins. Place is found by walking, direction determined by weather and season. I take the opportunity each day offers. Similar to the countless trends that so many of us swoon after one second and seem to forget the next, collage is once again “all the rage”. 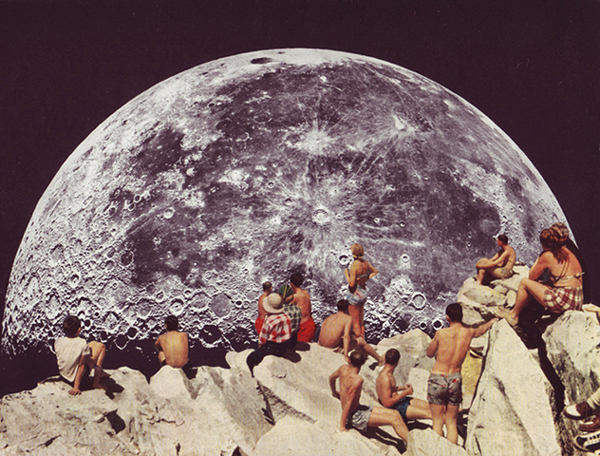 The practice of collage is definitely no stranger to the limelight, although many of today's current techniques are new to the world of collage. Whether it is the solitary reason that collage has once again become a popular art form, the development of computer technology, specifically photo editing programs has definitely contributed to the rise in this reoccurring trend. Ann Gale. Rachel. Oils on canvas. 58" x 46". 2007. 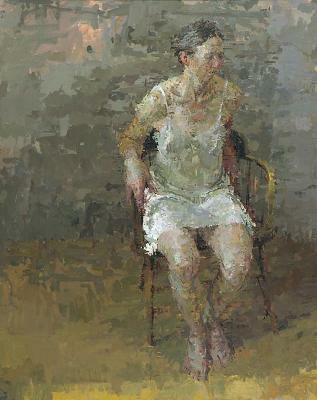 In recent years, the art community has seen the return of figurative painting as a popular mode of content. 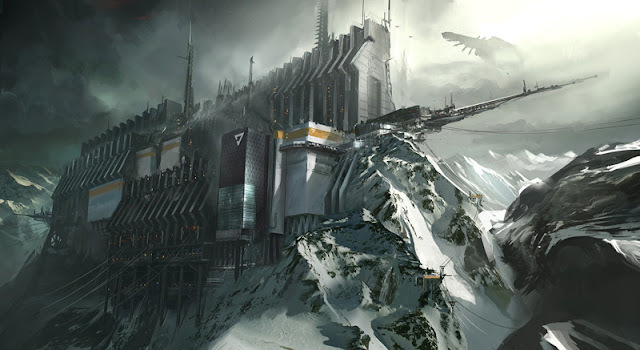 However, it seems that the stylistic qualities of the content has changed drastically. More and more figurative painters are drawing on the influences of abstract art to combine representational subject matter with a more expressive and free flowing style of painting, often lending the content of the painting itself directly to the style that it is painted in. Doug Whitfield, Tatooed People, oil on canvas, 48x36"
Doug Whitefield has his art showing at the Art on 5th gallery in Austin. The gallery will have a show for a large amount of Whitfields oil paintings on Oct 6th, though his paintings are on display early. Also on display is The Art of Dr Seuss, Disney cells from classic cartoons and numerous local Texas artists. Most people think of street art as something gang related and as something that only a deviant would do. To most it is simply graffiti that must be painted over and done away with. At the risk of a paradigm shift I am here to say that street art is "actual" art. Street art is created by artists with legitimate talent, and often, a message that they feel must be heard. These artists have simply found an easier and quicker way to get their art seen by the masses. Don't we all wish we were that innovative and, if we are being honest, don't we all wish we were that brave? They believe in their art so completely that they are willing to risk their freedom to share it with you and me. 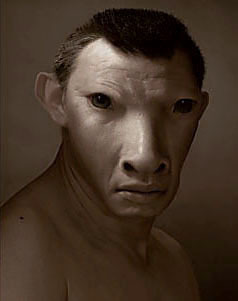 The human figure has been the inspiration of sculptural art since ancient times. Beginning with the elementary shapes and curves of the Venus of Willendorf and evolving into the beautiful details in Michelangelo's Statue of David. Being such a relatable subject matter, it's no wonder so many statues and works of the figure have been made throughout the centuries. However, contemporary artists have pushed passed the primordial formation of carving out of stone and have let their imaginations run wild when it comes to representing the human form. I attended RAW: Natural Born Artists at The Belmont in Austin because I was interested in what was described in the website's words as "an artistic circus of creativity." My curiosity led me there for this review because I've always questioned the role art plays in an event such as this. I wonder if people are showing up to view art, or if they are showing up to view each other and participate in the buzz that surrounds events such as RAW. This was a one-night event that featured several visual artists, a couple bands, a theater performance group, and a slam poet. The website also claims to have featured fashion, jewelry, and a model, but I never managed to spot where those were. Political art can be found almost anywhere as long as our country and the rest of the world continue to have on going problems. In political art, artists portray scenes which speak to the viewer on emotional levels about issues occurring in the world. Artists who participate in this type of artwork is not primarily focused on the beauty of their work, but rather the message to the audience. In the picture above Saunders is making a clear statement about the war in which the political leaders are in charge of. 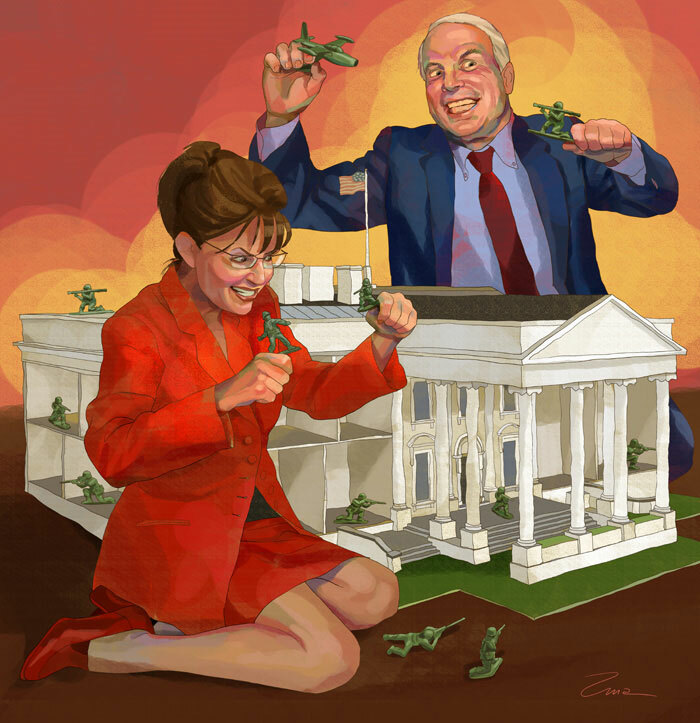 Saunders shares her negative ideas about Mccain and Palin in comical way, the two leaders appear to be playing with toys as if they were 4 years old. This scene is incredibly memorable and unique, making Saunders art speak way louder than any political essay could. 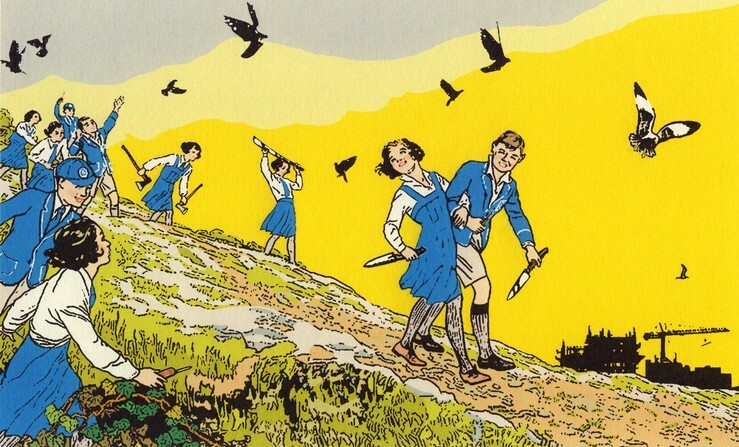 The serialized comic book is a medium that is uniquely suited for reinvention. When Bob Kane created the Batman in 1939, I doubt he dreamed the character would still exist in the funnybooks 72 years later, much less be the billion dollar juggernaut the Batman brand is today. The same is true for Jerry Siegel and Joe Shuster's Superman as well as the stable of characters Stan Lee and Jack Kirby created for Marvel. Over the decades, the creative teams responsible for shepherding these properties have had to adapt to changing social mores, variance in audience expectation and geo-political contentions. Even the method of comic consumption has come into conflict with the advent of Web 2.0 and the advantages it provides for digital comics. 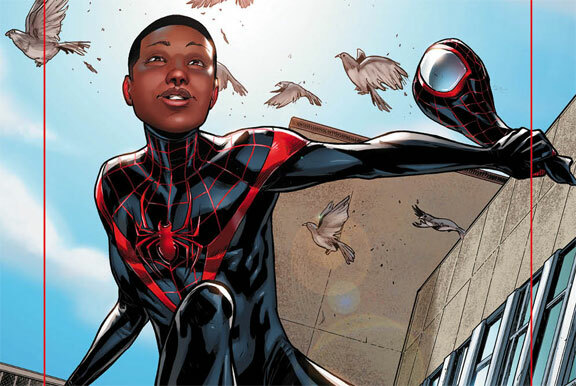 As we enter the tween years of the 21st century, we find the publishers of mainstream comic books asking themselves what they have to do to maintain their current readers and the ones from their past all while struggling to stay relevant to newer generations. Inspired by Jeff Koons Balloon Dog that we where shown in class, I delved deeper in this fascination with creating really large art. 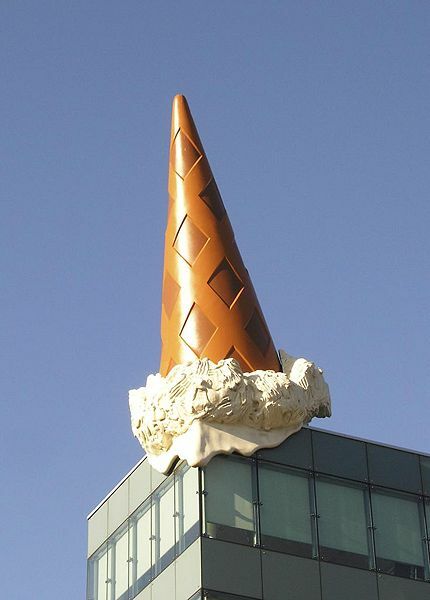 The ice cream cone above was commissioned by the owner of this shopping mall, Neumarkt Galerie, as stated on Oldenburg's web site. The cone being upside-down was made to blend with the architecture around it. Dean Chamberlain, Alba Clemente, Fujiflex on DiBond, 1995. Light art is a type of visual art where the main medium of expression is light. Light art work is about the movement of light cumulating through time and space. 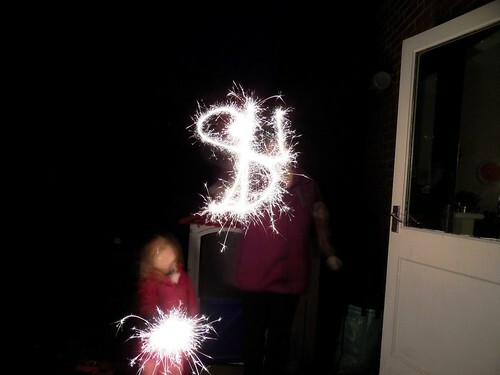 You can compare light art to writing your name with sparklers, only more advanced. Man Ray’s “Space Writing” was the first light art performance pieces. Man Ray had models pose with writings by light in a glass frame, and then blurred out the faces to focus on the light. Man Ray’s techniques definitely influenced the contemporary light artists of today. In his later days, Pablo Picasso even experimented with light art. He would stand in front of a camera with a flashlight. Today, there are many different ways that artists achieve this process of light art, such as using artificial light sources, photography, and light drawings or paintings. Food is not just a necessary survival factor for the human population, but has recently become a modern trend in contemporary art. Within the last decade the food industry has gone from fine dining restaurants, to reality television, and famous chef battling competitions worldwide. Historically from classic French culinary artists/chefs this form of medium has come along way into training and delivering new artistic works over the last decade. Gaia, Please, Somebunny Help Me! The figure is a repetitive, staple subject of the artists since the beginning of recorded art history, strong in academic art, the common portrait, up to later movements in modern art, the ever popular self-portrait, till the now fully emerged field of performance art. Yet ever since, and even prior to the concepts of human representation having been perfected-canon of the figure, the structural ratios of the facial features, and the idea of contrapposto- artists have been at war (or is it play?) with the idea of human perfection, or even ‘correct’ representation at all, instead bringing forth critique on human social conditions through the deformation, exaggeration, and hybridization of our given form. 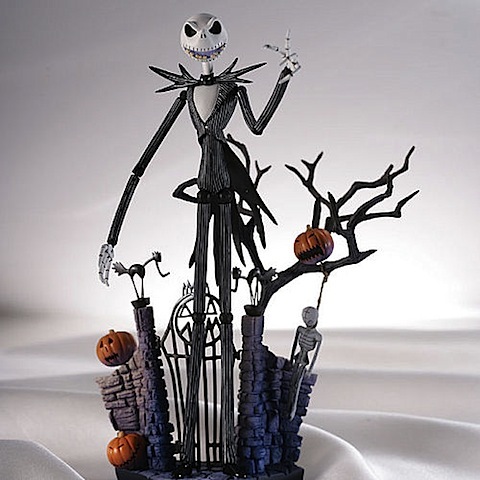 Tim Burton's The Nightmare Before Christmas exhibition hosted by the McNay Art Museum in San Antonio Texas, is on display from September 14, 2011 until January 01, 2012. The show exhibited many of the works in a circular room. As I entered the room, sculptures and sets from the movie were shown from right to left. By the time I reached the left side of the room there were explanations of how the stop motion animation process was utilized and how many shots that it took in order to finish the film. This made me question of whether it might have been better to show the process first instead of the sculptures. In the recent decade, a trend involving the use of strange or peculiar architecture to display or co-exist with ideas and aspirations of an artist has come to be very prominent. Artist such as Dan Graham, Monica Bonvicini, or Marjectica Potrc, are great examples of this trend now being witnessed around the globe. These artists rendered their ideas in a clear and aesthetically pleasing way in which the unusual construction and/or placement of the of the work can not only catch a viewers eye, but force them to keep looking. 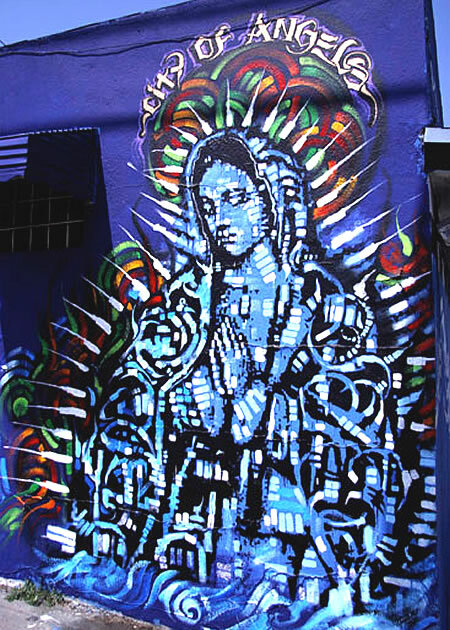 TREND | Tagging in Grafitti ; Is it all really art? Graffiti as an art comes in many different forms. The strict definition of graffiti is that it is “writing or drawings scribbled, scratched, or sprayed illicitly on a wall or other surface in a public place”(Webster p.143). While it is illegal to deface public property, not all of graffiti is illegal. Stores or businesses may have someone put graffiti on the inside or outside walls as a form of advertising. Growing up in Dallas I had many friends who participated in graffiti, but the illegal kind. Tagging is one form of graffiti where people come up with aliases and they write this alias on walls or building. These are called tag names. The question that comes in to play is that, is this really art? The work of Alfredo Jaar has been ofdear interest to me since I was much younger and impressionable and hopeful.Now I am jaded and cynical. However Jaar’s work continues to give me hope. Alfredo Jaarwas born in Santiago de Chile in 1956 and moved to the United States sometimein the 1982 choosing to live and work out of New York City. A reoccurring theme of limitless expressionism and breaking boundaries is promoted through these audio visual performances. 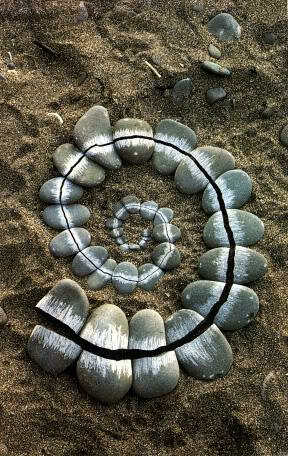 Exploring infinite possibilities, and promoting oneness is significantly shown. These artists are “blurring the lines” between sensory, social, cognitive, and theoretical barriers between the individual mind, society, nature, and the universe. Intertwining art and recreation, a common ground of community is established. Relatable and nonspecific, the performers and the audience collectively are united. This movement is a cross-cultural phenomenon. Linking separate worlds and paving the way for a new era in the arts, an element of childlike play is introduced. 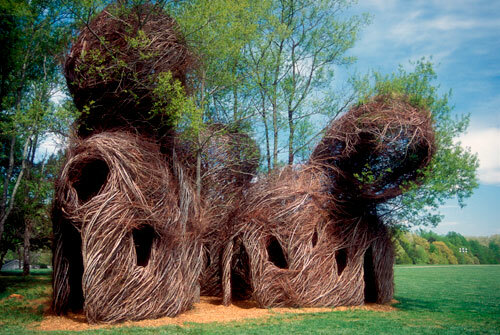 Natural Architecture has been around for many years, but only just recently has the popularity for it come back to light. The movement has many names, Organic Architecture, Botanical Architecture, Living Architecture, but one thing remains the same the fact that an artist, designer, or yes an architect designed and build these growing structures. The movement, according to designboom.com, "aims to capture the harmonious connection we seek with nature by merging humanity and nature through architecture". Jackson pollock, an an influential American painter and a major figure in the abstract expressionist movement who's style quickly became noticeable all around the world. Jackson pollock loved fame and notoriety and always loved to be interviewed. But from fame, quickly came alcoholism until his tragic car accident which took his life at age 44. At first glance, Daniel Lee's photographs look like a poster for another werewolf/vampire movie. I heard that his Animal Instinct show at the San Antonio Museum of Art was weird. I'm a big fan of weird so I checked it out. After reading his statement I was even more intrigued. 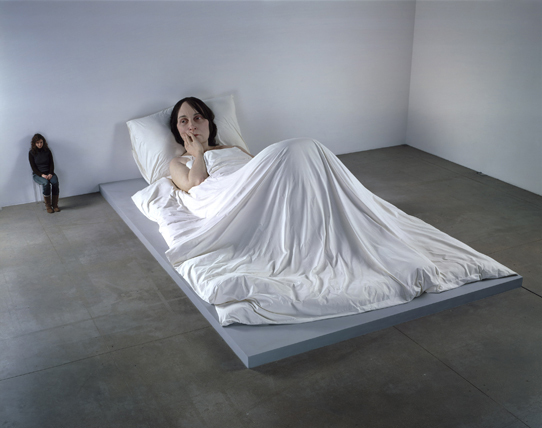 In my experience when most people think of women as artist they think of Feminist Art, which is a common mistake. Uta Grosenick’s book, Women Artists in the 20th and 21st Century does not intend to dismiss Feminist Art altogether but to show the world that the Feminist movement and women artists do not always go hand in hand. 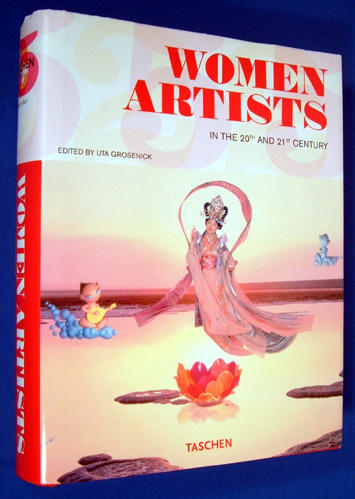 Uta Grosenick is also author/editor of the renown book, Art Now. She is based out of Germany and has worked at the Deichtohallen exhibition center and the Bundeskunsthalle. She was also the curator at the Kunstmuseum Wolsburg. 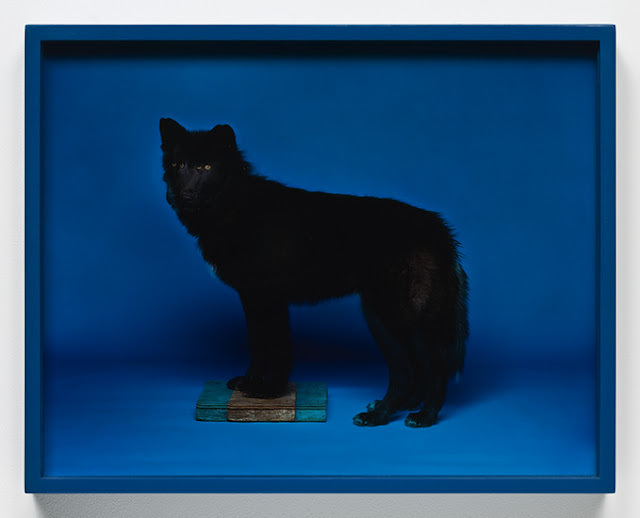 Normally when you think of taxidermy, hunting trophies and hillbillies come to mind but it has become a very prominent trend in the art world. 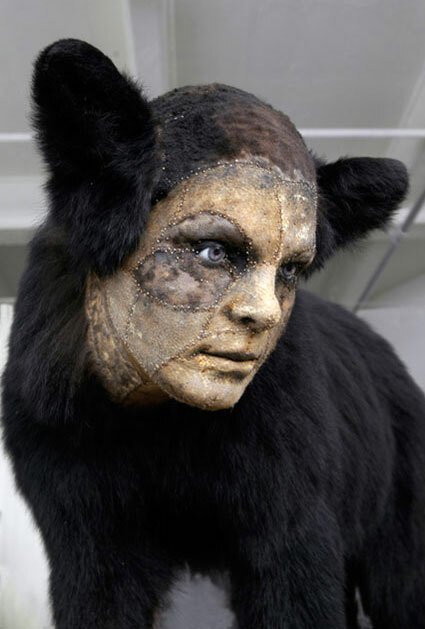 These contemporary artists are transforming the dead into fascinating and sometimes disturbing sculptures that is now breathing new life into the art of taxidermy. The process of transforming these animal carcasses into works of art will always bring its skeptics but, the artists subjects that I support on this blog have been salvaged from road accidents or have died of natural causes. 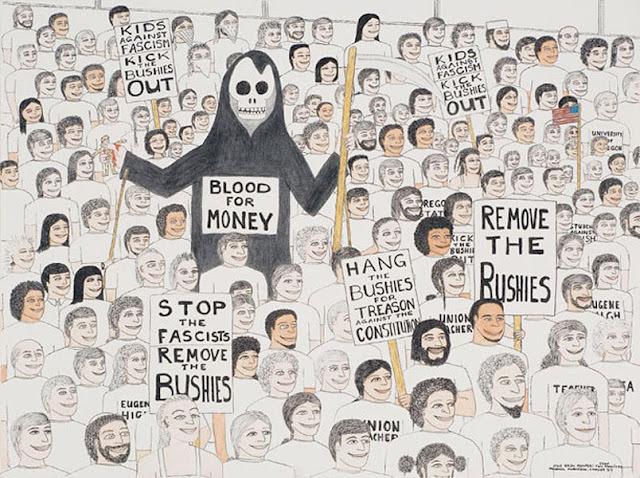 Michael Patterson-Carver, The Grim Reaper: Stop the Fascists, 2007. The recent artist lectures have undoubtedly been the most inspiring experiences I have had since starting school here at Texas State. It always interests me to discover art that other artists are interested in, and here the artists speak about the art in person. At the Harrell Fletcher lecture, Fletcher introduced me to an artist by the name of Michael Patterson-Carver. There is an argument in the art world today that the producer of art has lost significance to the viewer, and that the producer's product must be judged on its own merit. I believe the story of Patterson-Carver is a strong counter-argument to the theory of artists becoming unimportan to their own art. Set aside from the cliché graffiti tag, or the generic vandalism we all see on train cars, or abandoned buildings, Street Art has indeed had a crazy impact on today’s generation. Many artists are well known such as UK’s best “Banksy”, and French artists “Invader”, and “Zev”, however one artist specifically appealing to me would be the team up of two artists known under the name “6emeia”. 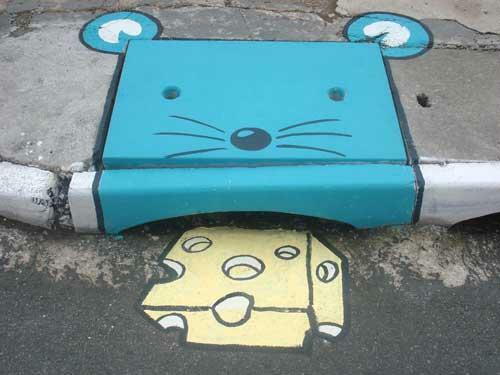 This matchup of artists is well known in Brazil for their creative storm drain work. Amy Shackleton, Terraced City (Toronto + Peru), August 2011, 60" x 90" Diptych, Acrylic and enamel on canvas. 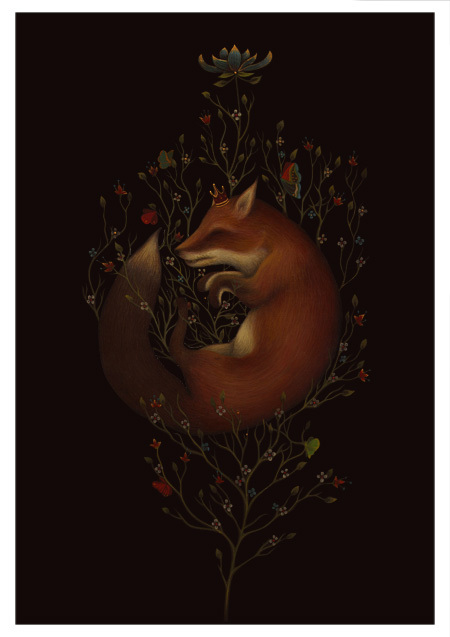 Amy Shackleton is a 25 year-old Toronto based artist who has exhibited paintings in New York, London, Toronto, Montreal and Calgary. Her work was recently purchased by the Colart Collection in Montreal, and she received her BFA Honours Degree from York University in 2008. Most recently, she achieved a huge amount of exposure when the video of her painting Terraced City went viral on YouTube. Movement, change, light, growth and decay are the lifeblood of nature, the energies that I I try to tap through my work. I need the shock of touch, the resistance of place, materials and weather, the earth as my source. Nature is in a state of change and that change is the key to understanding. I want my art to be sensitive and alert to changes in material, season and weather. Each work grows, stays, decays. Process and decay are implicit. Transience in my work reflects what I find in nature. Graffiti or Street Art is accessible it’s art in every day places, not hidden in museums and galleries. It is unexpected, seen when you turn a street corner in an urban setting. Graffiti is art for everyone. It is art that communicates powerfully. Three works by underground artists, Retna, Jef Aerosol, and Banksy embody the accessibility and power of graffiti. 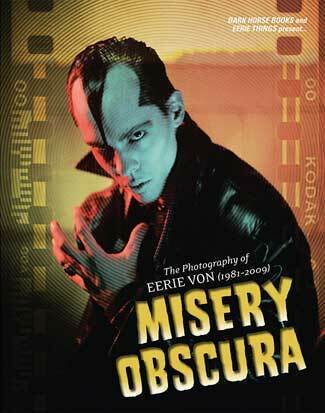 Misery Obscura is Eerie Von's amazing collection of photographs taken over his twenty-five year involvement with singer Glenn Danzig. From the rough-and-tumble punk years of the Misfits and Samhain, to the commercial success of Danzig, Eerie has trained the wicked lens of his camera on some of the most visually exciting subjects in rock and roll history.